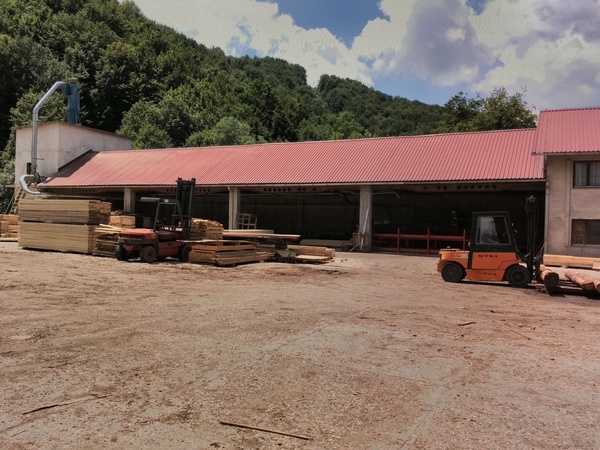 The company is in Bosnia and Herzegovina, on main road near good forest. Excellent location. Have place for more production hal. We export lumber all over Europe. Optimal production line. We sell all business, production, customer database, agreements,receivables. Company working well.